The fundamentals were irrelevant, but if it appeared that the issue would be oversubscribed and there was sufficient buzz, he would request an allocation. As soon as the stock popped on listing date, he would dump his position. The Initial Coin Offering (ICO) market reminds me of the hot Hong Kong and Chinese IPO markets of 2010-2015. The tech, team, and path to market behind any new coin is almost irrelevant. Armed with a slick website and a nerdy sounding white paper, teams have raised millions of dollars by selling digital tokens. The winning strategy to date has been to subscribe during the ICO, and sell the coin immediately once it lists on the secondary market. Because early investors know there will be a secondary market, they don’t need to actually care about the long term success of any new project. The time horizon of a few months from subscription to dump encourages speculators to participate in almost every deal. Exchanges have caught on, and want to attend the party as well. They now act as agents on behalf of their clients. The exchange will negotiate an allocation of the ICO supply. The exchange will then allow its customers to subscribe. The recent ICO of FirstBlood is a prime example. FirstBlood raised approximately US$6 million worth of ETH in under 10 minutes. En fuego. But on closer examination, Yunbi and Gatecoin were allocated 64% and 26% of supply respectively. The exchanges will allow any client who subscribed to offer their tokens as an IOU. Holders of the IOU will receive tokens once they are distributed in the future. This forms a token grey market before a secondary market listing. Investors will buy these IOU’s because the FirstBlood tokens will not be freely tradable for at least 3 months. A sense of urgency and artificially restricted supply are essential ingredients of any FOMO ICO pump. 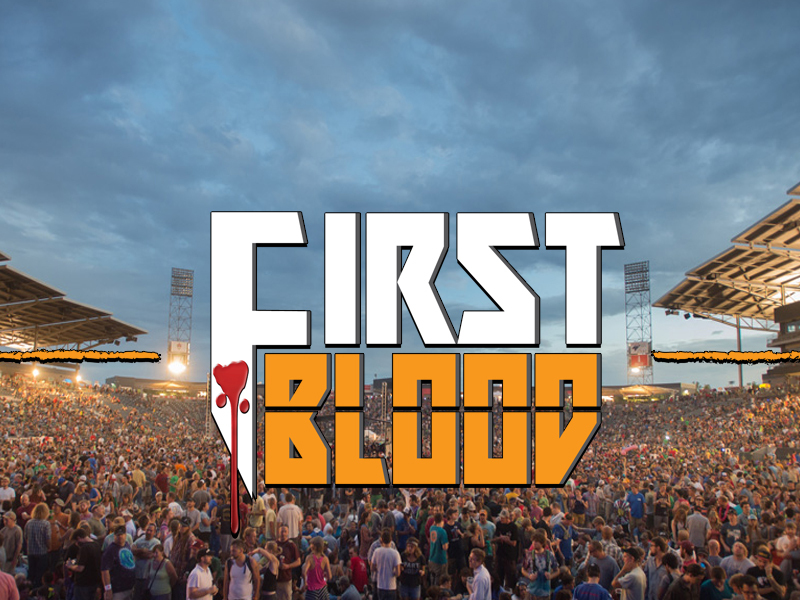 The headlines read “FirstBlood raises US$6 million in under 10 minutes”. The majority of punters will not read beyond that, but will then google “where to buy FirstBlood” and Yunbi and Gatecoin will be there ready to supply them. We are dedicated to providing price discovery for new digital tokens. Watch out for a futures contract on the FirstBlood IOU. The ease at which teams are raising significant amounts of money will only encourage more ICOs. When it’s hot, BitMEX will be there with a leveraged Bitcoin settled futures contract for our customers to trade.